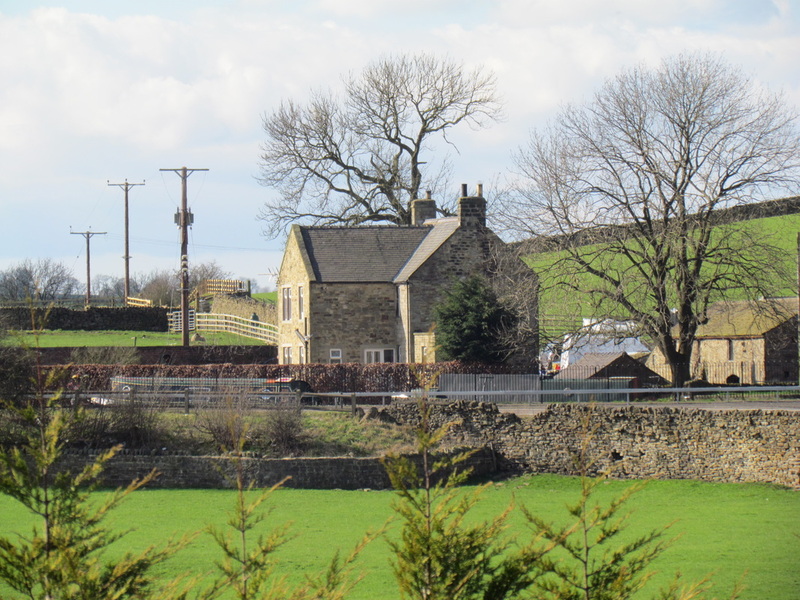 Three newly built cottages for the 2015 season to compliment the popular Niffany Barn cottage - a recent barn conversion dating back to the 1800s has been carefully and sympathetically converted. 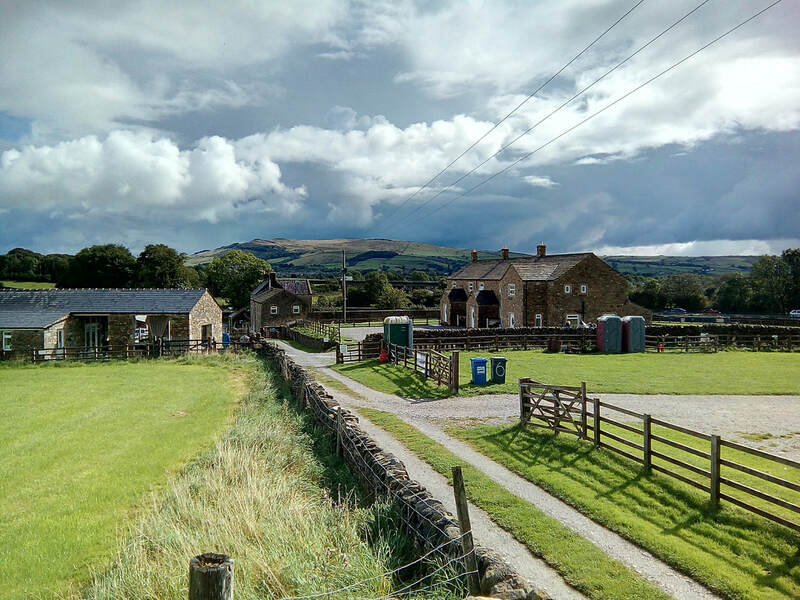 Part of a working farm situated in a rural position next to the Leeds and Liverpool Canal on the edge of the market town of Skipton. The cottages truly provides a haven from which to escape the pressures of everyday life. Enjoying panoramic views of the Aire Valley. Public footpaths and the Canal Towpath run close by making it ideal for walking direct from the door. · Farming Recovery Fund: Support for investments for the restoration of agricultural land and production damaged by natural disasters, adverse climatic events and catastrophic events.